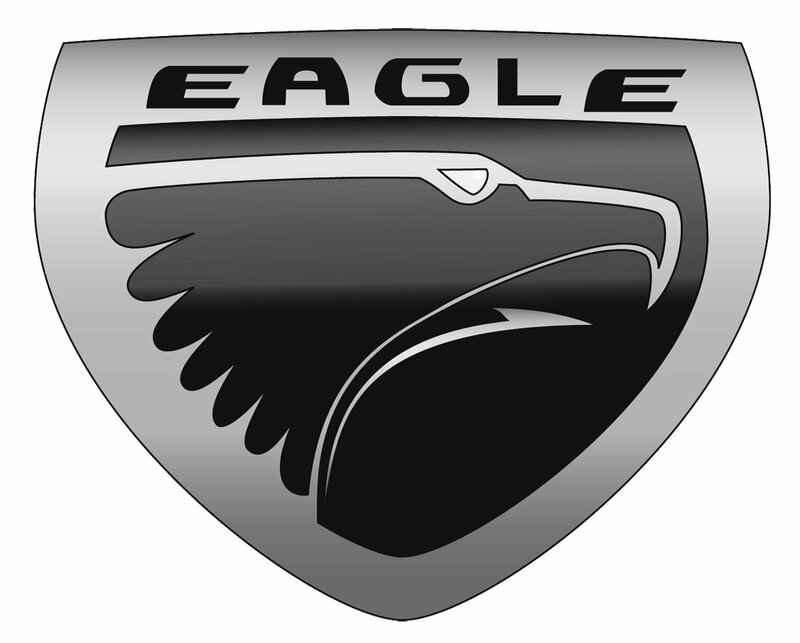 Unlike other marques that belong to Chrysler (for instance, Dodge or Plymouth), the Eagle vehicles did not bear the Chrysler “pentastar” logo. Instead, they had a unique Eagle head logo. 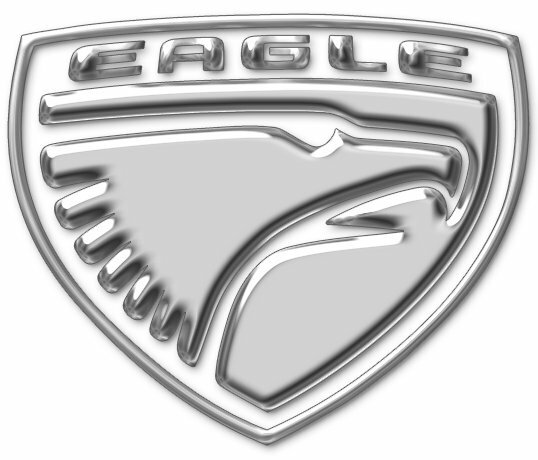 Cars under the Eagle car brand were made and sold by the Chrysler Corporation from 1988 to 1999. Not long before the first Eagle car rolled off the assembly line, the car maker’s designer team received a task: to create a logo that will clearly depict the bird after which the brand was named. The logo was to be minimalistic, yet impressive and somehow convey the ideas of speed and power. Several versions were created, and eventually, the company’s CEOs chose the one that is familiar to us now. Creators of the Eagle symbol decided to depict only the head of the bird. Unlike many other brands that utilize the image of wings as a symbol of speed, the Eagle car marque avoided this cliché. The characteristic crooked beak of the bird is half open, due to which the picture looks more dynamic. From the point of view of color choice, the emblem is really minimalistic. The outline of the eagle and the shield-like frame are silvery, while the letters and the inner parts of the picture are black.